A.K. Sikri, J. – The admitted facts in the present case are that a search was carried out at the premises of the assessee and restraint order was passed on 21-2-2002. Search again commenced on 26-3-2002 on which date restraint orders were revoked and Panchnama was prepared. One carton containing loose papers along with two CPUs and one Hard Disk were seized. However, notice under section 158 BC of the Income-tax Act was issued to the respondent/assessee on 16-3-2004 and the assessment was completed on 30-6-2004. 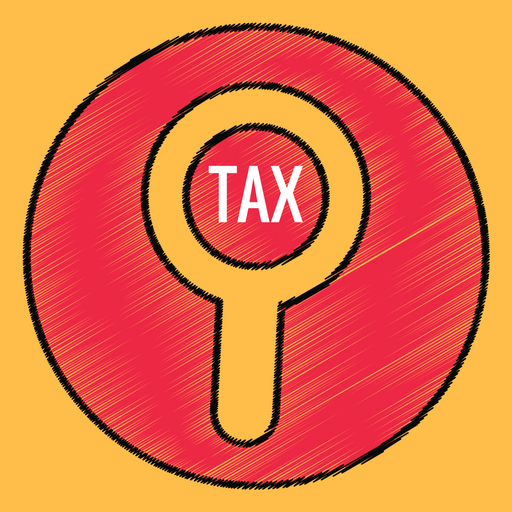 As per the Income-tax Act, the period of limitation for completion of assessment in the cases of search is prescribed as two years from the end of the month in which last of the authorization for search under section 132 or for requisition under section 132 A, as the case may be, is executed. If the two years period is to be counted from 26-3-2002 then admittedly the assessment orders passed on 30-6-2004 would be beyond the period of two years and therefore time-barred. 2. The contention of the learned counsel for the appellant is that the carton which was seized containing loose papers along with two CPUs and one Hard Disk, was opened on 27-5-2002 and inventory was prepared as per Panchnama on 29-5-2002. Thereafter, one CPU was opened on 6-6-2002 and computer expert reported that no data was stored in the Hard Disk and Panchnama was drawn up. On this basis, the plea raised by the learned counsel for the appellant is that the search should be treated to have been concluded on 6-6-2002 and if two years period is recorded therefrom, then the assessment order was supposed to be passed by the end of June, 2004 and therefore the order of assessment passed on 30-6-2004 would be within time. 3. It is difficult to agree with this submission of learned counsel for the revenue. Section 158 BE prescribes the time-limit for completion of block assessment and stipulates two years period in the manner mentioned above. 4. It is categorically provided in the aforesaid provision that in case of search, two years period is to be counted on the conclusion of search as recorded in the last Panchnama. The premises of the respondent/assessee was finally searched on 26-3-2002 when certain material was seized and Panchnama was also prepared. Thereafter, there was no search on the premises of the assessee. Thus, insofar as the search is concerned, that had been concluded on that date. If the material seized by the revenue i.e., carton was opened on a subsequent date and inventory prepared or the CPU seized was opened later on to find out whether it contains any information/data relevant for the purposes of assessment or not, would be of no consequence. This is the exercise done by the revenue authorities sitting in their office dealing with the material seized. It cannot amount to “search” as mentioned in the aforesaid Explanation . If this contention is accepted, it would give the department undue advantage of their own inaction or sluggishness and can be misused by showing any such subsequent date of in-house investigation into the seized material in their records at their whims to bring the case within limitation. This cannot be countenanced. We are, therefore, of the opinion that the Tribunal rightly concluded that the impugned assessment was time-barred. No question of law arises in this appeal. This entry was posted in Sec. 158BE and tagged 336 ITR, conclusion of search proceeding, Delhi High Court, time-limit for completion of block assessment.